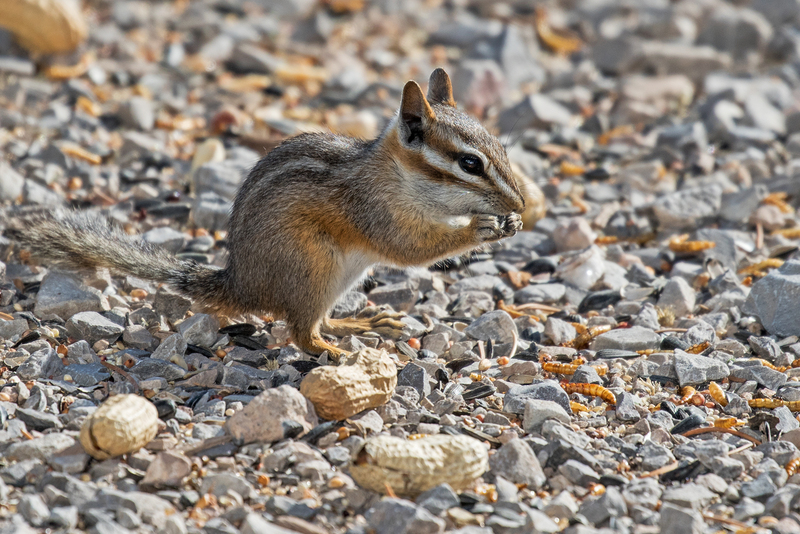 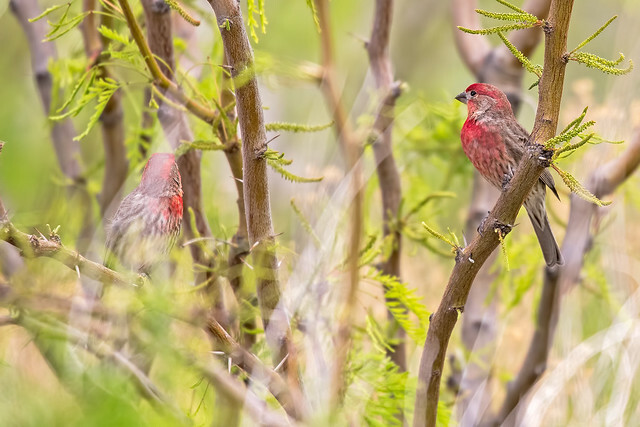 Pictures: These two are everywhere I go, House Finch and Chipmunk. 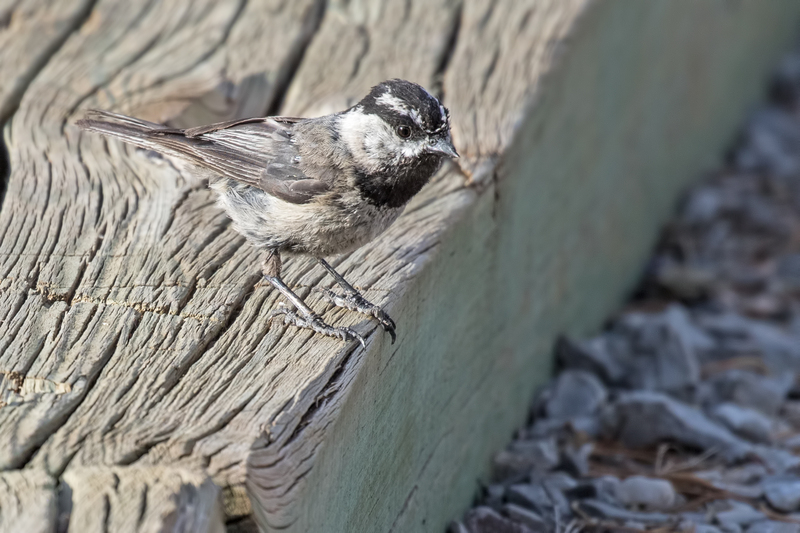 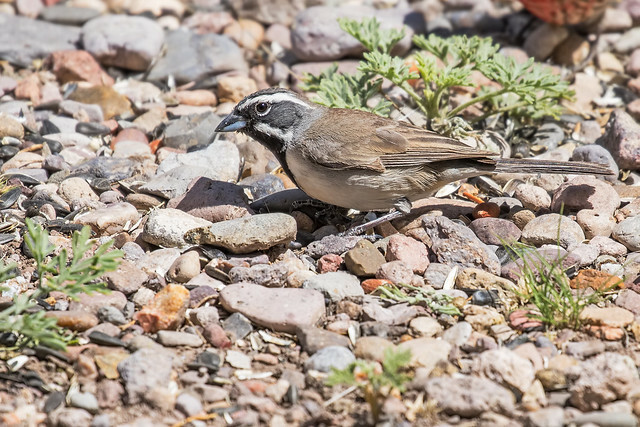 Pictures: A Mountain Chickadee and a House Finch. She has horns, evil Finch? 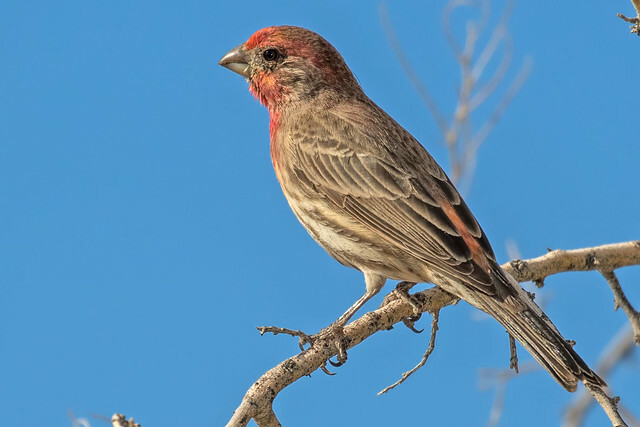 Pictures: Here is a Black-throated Sparrow and a House Finch. 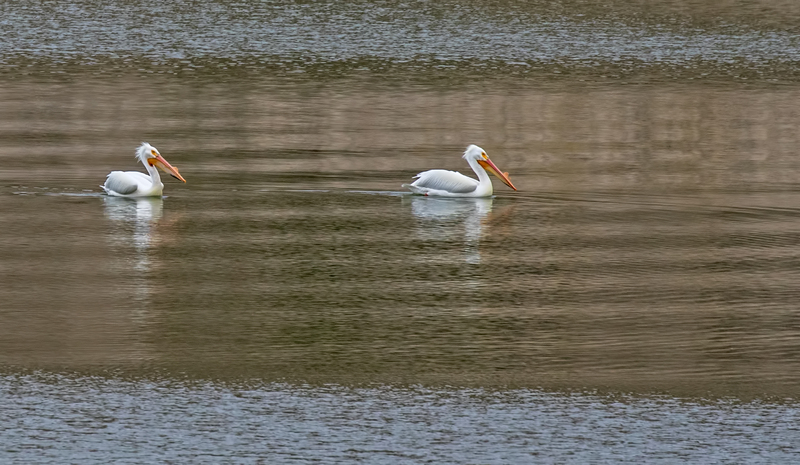 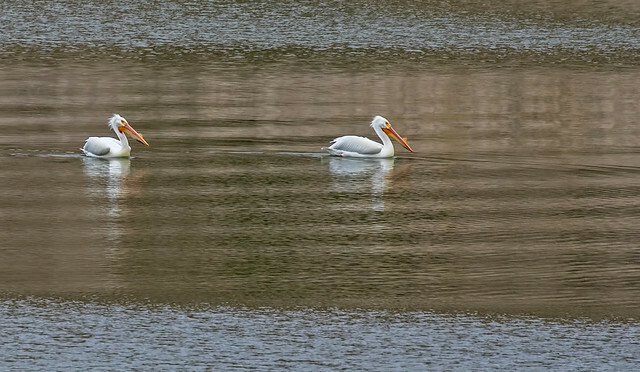 Pictures: A House Finch and a couple of Pelican in the distance. 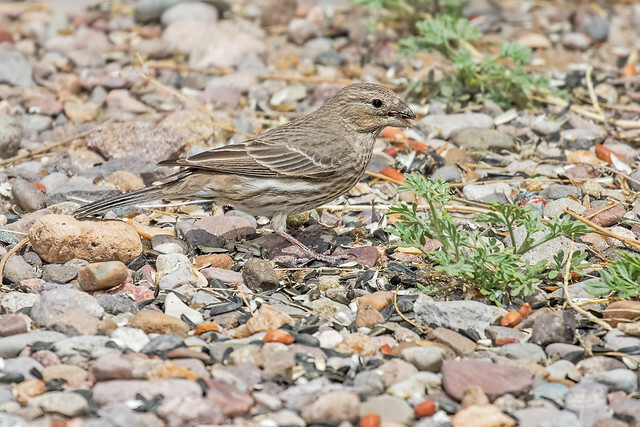 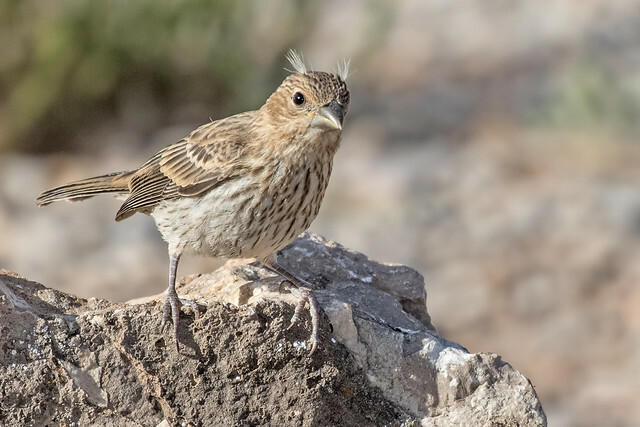 Pictures: House Finch and another Road Runner shot. 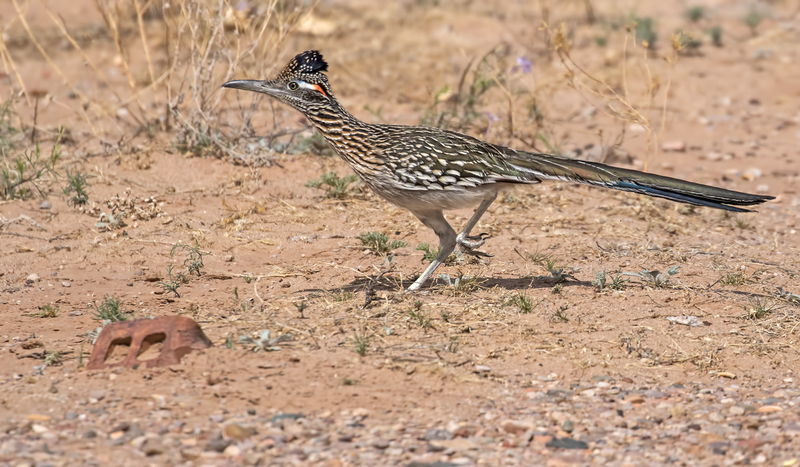 Another shot of the Road Runner. 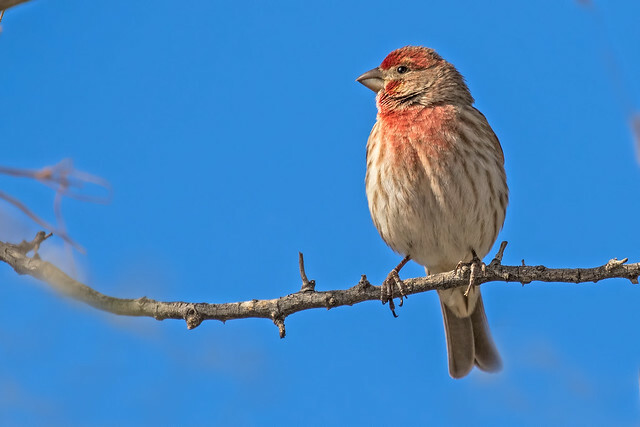 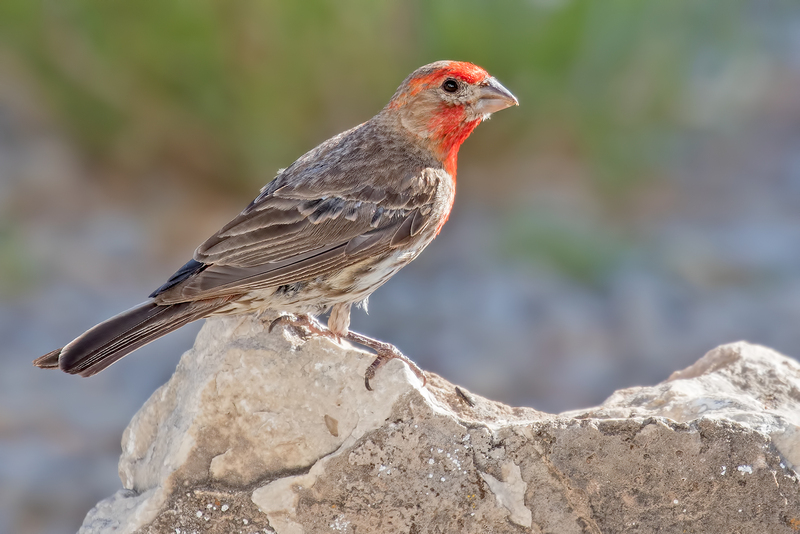 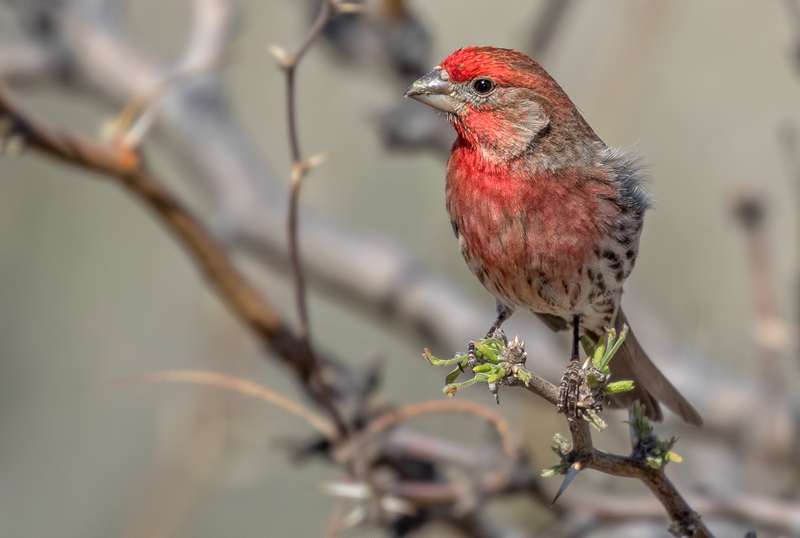 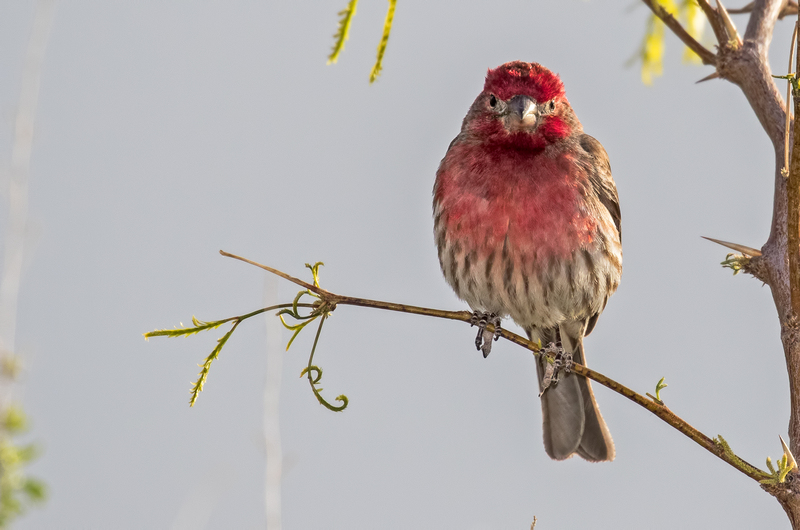 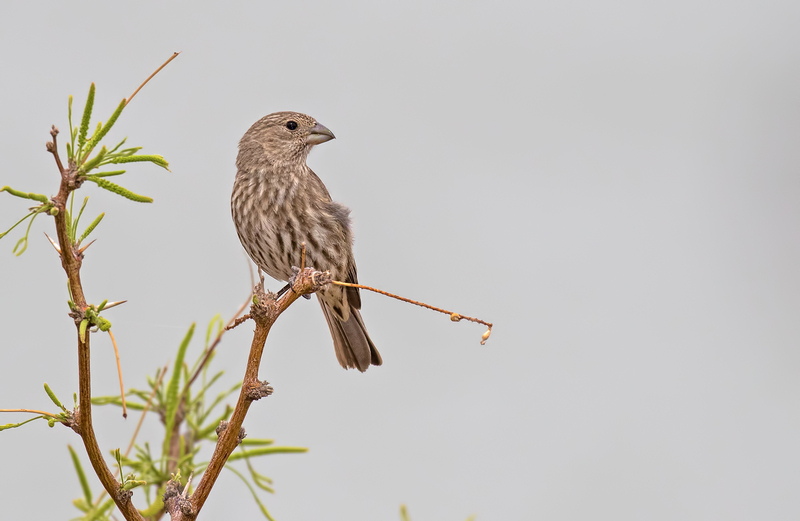 Pictures: Couple more House Finch. City: Went into the city and picked up my mail and did a little shopping.